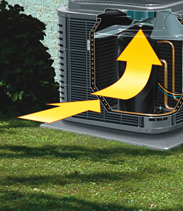 Don’t wait until you experience a problem with your air conditioner before getting routine service! 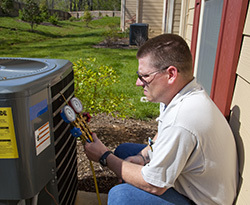 It is recommended that have routine maintenance performed on your air conditioner regularly in order to keep it functioning properly, prevent an untimely breakdown and avoid expensive repairs. 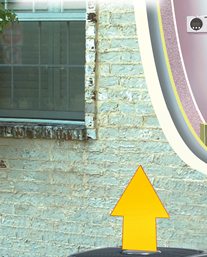 Having your air conditioner serviced can increase its efficiency and significantly lower your energy consumption, as well as significantly increase your level of comfort! Our professional, certified technicians can be trusted to thoroughly inspect your air conditioning system and provide quality repairs that will keep your equipment running at peak performance. Contact us now and receive $20 off of your service or sign up for our maintenance plan and save a bundle all year round! Don’t let the heat drag you down this summer! A professional AirTech technician can perform expert repairs on any make or model of air conditioner at an affordable price. Our competitive pricing and excellent customer service makes us the premier choice for all your air conditioning repair needs. We guarantee you will be satisfied with our quality workmanship and friendly, professional technicians. 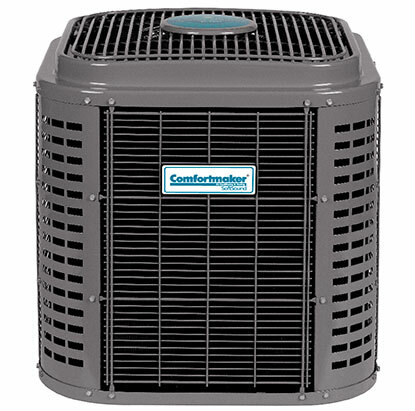 If you are need of a new air conditioner, AirTech is your one-stop resource. Our certified technicians will perform a thorough assessment and ensure that you find the perfect air conditioning system for your home. We can install any make or model of air conditioner and we offer free estimates on all new equipment installations, all with zero obligation. Our unbeatable prices and exceptional workmanship are guaranteed to provide you with ideal comfort at a price you can afford. With our helpful financing program, there’s no reason not to contact AirTech for your new air conditioner now!